This is the second consecutive vintage of Loveblock Pinot Noir 2013 ($37, 14%) that I've received as a sample and this New Zealand wine captivates me. The grapes are grown in Loveblock's high altitude "Someone’s Darling" Vineyard (Central Otago), which owners Erica and Kim Crawford have had accredited with Sustainable Winegrowing (SWNZ). The wine is powerful, yet classy; exhibits fresh fruit, yet dusty herbs; and finishes with bright acids, yet smooth tannins. A very complex wine that's a gem to drink. Another gem is R&B gospel singer Mavis Staples. 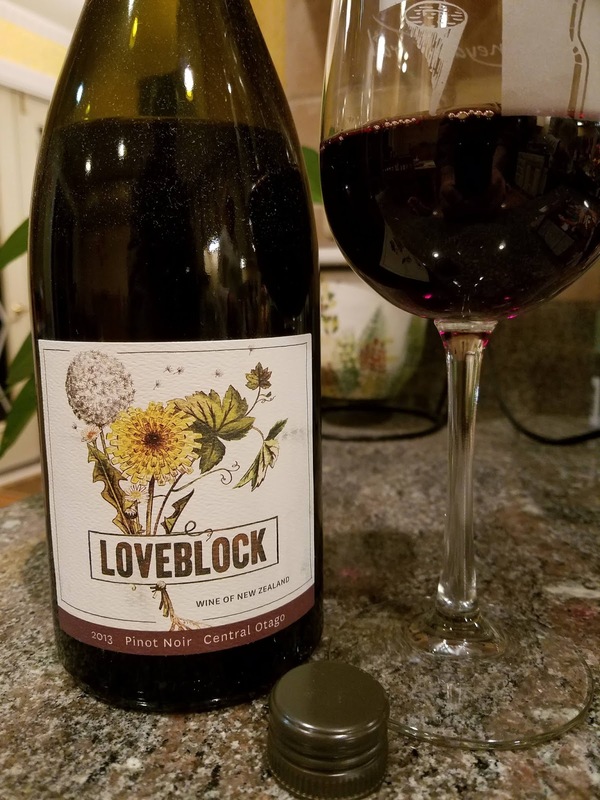 With each sip of the Loveblock, Staples's soulful, smooth, yet dusty vocals seemed to emanate from the wine, whether the gospel sound of One True Vine or the soulful R&B of Livin' On A High Note . And when the band breaks out the electric guitar and horns while she's singing gospel, that captivates me as well. And by chance Staples is traveling through New Zealand and Australia this spring. Cheers. 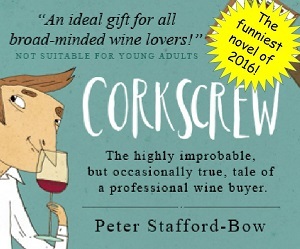 For Christmas I treated myself to Corkscrew: The highly improbable, but occasionally true, tale of a professional wine buyer and my first impression is that, yes, it is an improbable story. But, as we all know, life is stranger than fiction and Peter Stafford-Bow's ties up all the improbably events into an ending worthy of a Seinfeld show. The story of Felix Hart's rise to wine buying summit starts a little slow, but over time I noticed I was reading longer into the night as I became entangled with the plot. Lesser covered regions are heavily involved in the plot and there's a wide breadth of wine consumed so readers will gain more insight into wine - particularly during the Worshipful Institute of Ministrels of Wine tasting test of 180 wines. To sum, this is a fun, interesting, and mildly suspenseful read. Cheers. 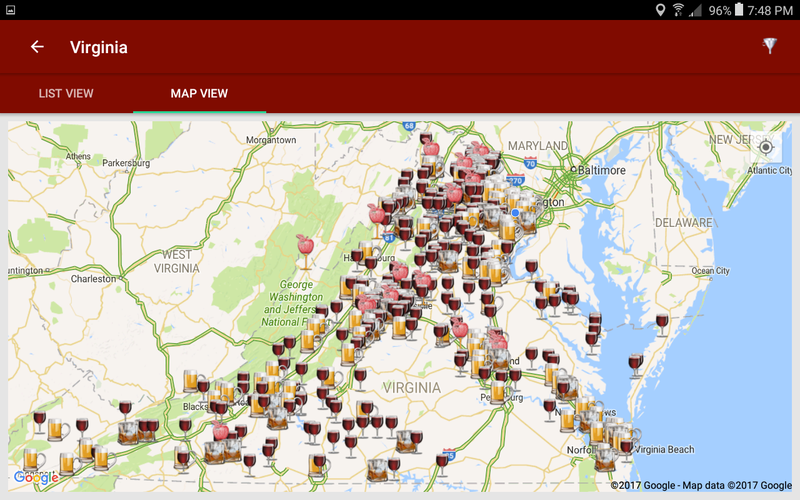 theCompass Winery, Brewery, Distillery Locator app has been re-branded the theCompass Craft Beverage Finder mobile application. The new name encapsulates the expanding craft beverage market from the major three industries (wine, beer, spirits) by including hard cider, mead, and sake. This re-branding also includes a new website displaying the general functionality of the application. theCompass is available in Android, iPhone, and now Amazon Fire tablets ($.99 on each). The re-branding effort in the iPhone will not be released until later this year as it incorporates the latest iOS upgrades. theCompass includes information on craft beverage producers in the United States and Canada. These establishments can be mapped using a radius search of the device’s location or by the establishment name, city, or zipcode. Users can also browse establishments by state for the United States or by province for Canada. All results can be filtered by industry type (winery, brewery, distillery, or cidery). 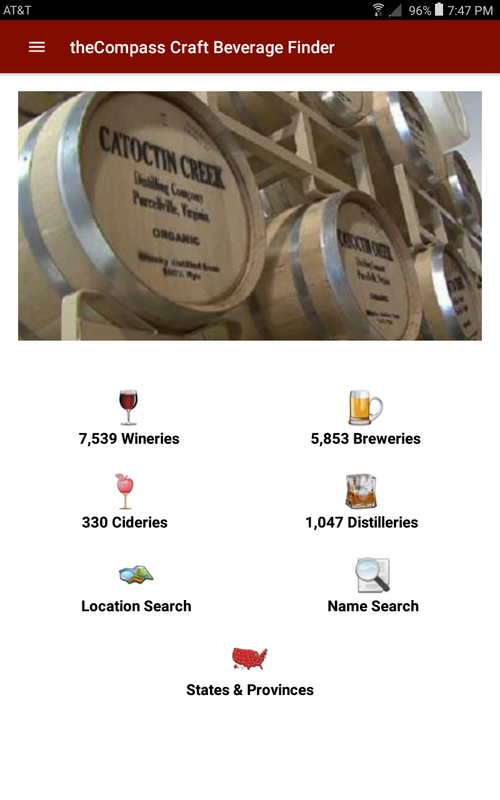 On the Android application mead producers are displayed in the counts by country and sake producers are included with the wineries. The Android version now supports separate interfaces for tablets and other large screen devices as seen in the image on the right. 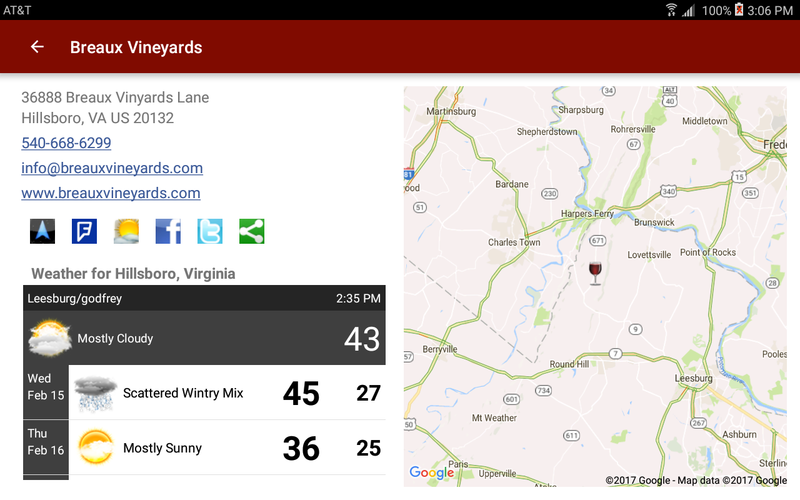 The establishment details view provides a section to view the current and projected weather at that location - necessary information when planning a trip to wine country. 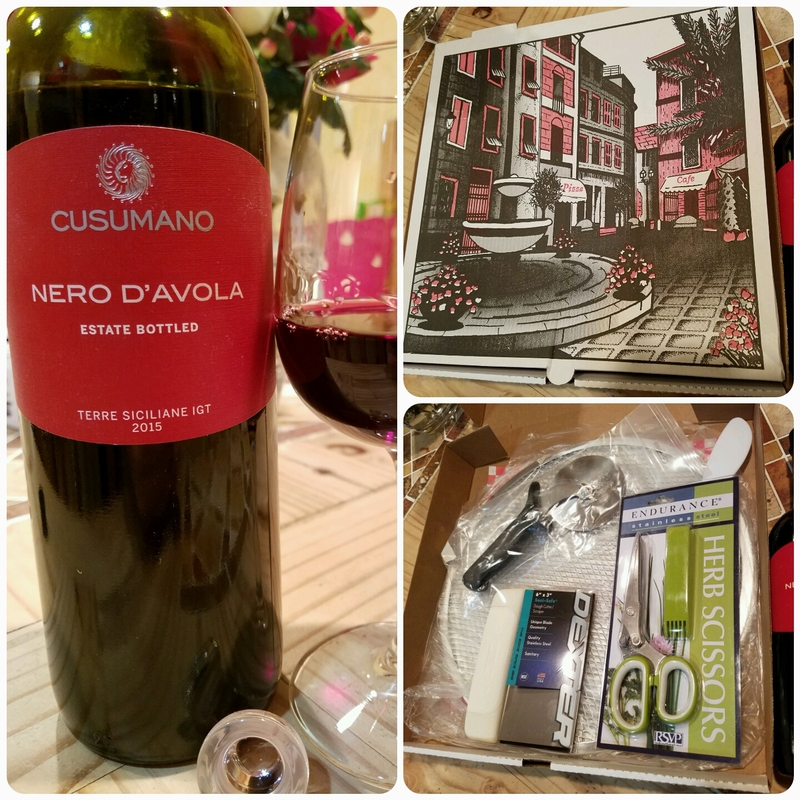 The Cusumano Nero d'Avola is a palate pleaser with it's strength due to its relative simplicity. You will not be overwhelmed from any one characteristic; instead the simple and straightforward nature of the wine works wonderfully. The nose is fresh and jammy, the palate red fruit and leather with light texture, and the tail comes across with light and tannins. 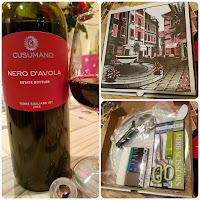 And the wine's relatively high acidity provides the bond to pizza - cutting through the cheese and tomato. Here's W. Blake Gray explaining why at WineFix. 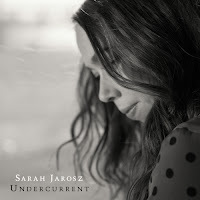 Sarah Jarosz had a big last week when her fourth album, Undercurrent , was awarded the 2017 Grammy for Best Folk Album. (Jarosz was awarded a second Grammy for Best American Roots Performance as well.) I immediately downloaded the album and soon realized that, like the wine, the strength of this release is also in it's simplicity. Most of the song's are simply Jarosz and her guitar, showcasing her sweet vocals and picking skills. When the electric guitar appears, it is present, but not overwhelming. My favorite tracks are House Of Mercy with Jedd Hughes, Everything To Hide, and Still Life with I'm With Her band mates Aoife O'Donovan and Sara Watkins providing exceptional harmonies. All songs worthy of a Grammy. Cheers. I've been following folkster Otis Gibbs since hearing The Darker Side of Me - a song I was convinced was done by Johnny Cash. 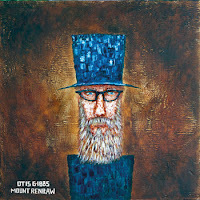 This year Gibbs released his seventh album, Mount Renraw , which includes similarly meaningful songs - simply performed but complex in thought. The mid section is the strength of this album starting with Sputnik Monroe - another Johnny Cash style ballad. This song tells the story of wrestler Roscoe Monroe Brumbaugh who single handily desegregated sporting events in Memphis. One night he refused to wrestle unless the black patrons could sit anywhere and not just in the balcony. Empire Hole honors all working fathers and contains the enshrining line: "there's a graveyard my Daddy now calls home". The song also references how Gibss' native Indiana was the source for the limestone used to build the Empire State Building (Indiana limestone is the nation's stone as it was also used in building the Pentagon, Washington National Cathedral, Rockefeller Center, the Biltmore Estate, Metropolitan Museum of Art, and Ellis Island -- among many other notable structures). The album continues with Blues for Diablo and its haunting fiddle and 800 Miles with the soothing fiddle and simple guitar. 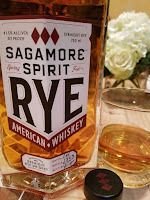 I paired Mount Renraw with the Maryland produced Sagamore Spirit Rye Whiskey ($40) - a working man's whiskey despite the fact that the distillery is owned by Maryland native and Under Armour CEO Kevin Plank. 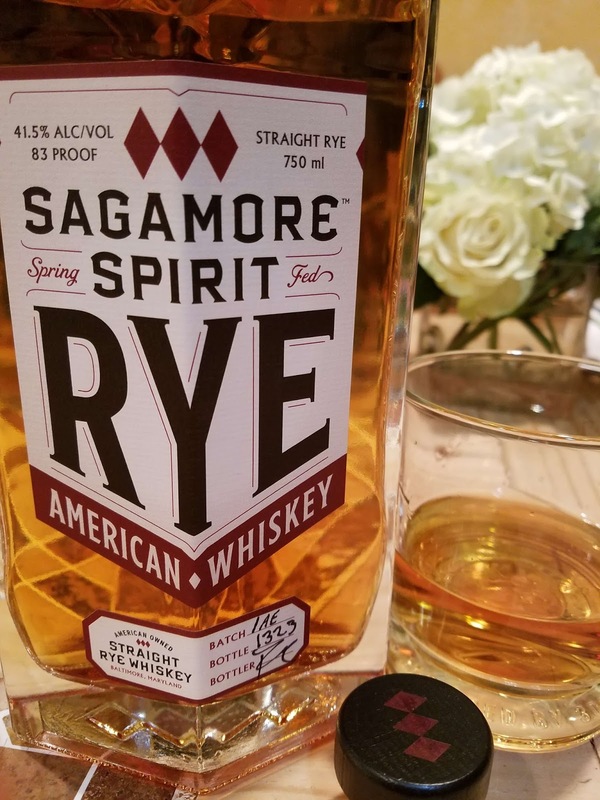 Eventually the rye will be sourced from Plank's Sagamore Farm in Glyndon, Maryland and distilled in Baltimore but for now they are bottling from the infamous MGP of Indiana located in Lawrenceburg, Indiana. The 4 year aged whiskey is a blend of "two rye recipes (one that is high rye-based and another that is low rye-based)" and is cut to 83 percent using Indiana limestone rich water. The nose is noticeably spicy and caramel which carries over into the middle mouth where it remains through the smooth finish. A very nice pairing of music and rye whiskey. Update: The post was revised to state that the Sagamore Spirit Rye Whiskey is aged 4 years instead of 2 years. Many of you may be familiar with Chris Jacobs as the front-man for the jam band The Bridge. 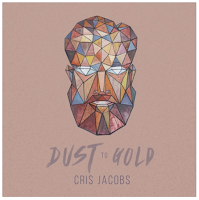 However, since that band went on hiatus five years ago, Jacobs has segued into a successful solo career as showcased by his latest release Dust to Gold. Although the album was released a few months ago, I revisited it while consuming the Heavy Seas Brewing 21 Anniversary Ale. 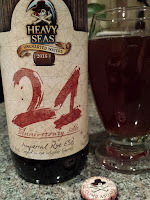 This is a high octane (10.5% abv) Imperial Rye ESB which was aged 60 days in used Sagamore Spirit Rye Whiskey barrels. The result is an incredibly smooth beer, malty but balanced and the heat dissipates with a slightly spicy finish. Dust To Gold is also mellow and spicy containing a mixture of soul, gospel, and acoustic and electric blues punctuated with Jacob's "whiskey soaked vocals". I enjoyed all the tracks but pay special attention to Kind Women, Hallelujah Hustler, Cold Carolina, and Leaving Charm City. Cheers to Baltimore's string music and beer scene. The Maryland Wine Association has clustered wineries into several wine trails with one, the Antietam Highlands Wine Trail, located not far from Washington DC -- just northwest of Frederick. The trail encompasses the South Mountain (2,140 feet high above the Potomac River), five national parks, 10 state parks, more than 30 museums, as well as the historic Antietam National Battlefield - sadly the bloodiest single day of battle in U.S. history. 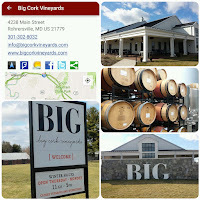 From Frederick head west on 340 towards Harpers Ferry to reach Big Cork Vineyards, Distillery Lane Ciderworks, as well as the Gathland State Park between the two. Stopping at the state park is highly recommended in order to hike parts of the Appalachian Trail and visit the War Correspondents Arch plus the George Alfred Townsend museum. Many may notice that the ruins and woods within the park were used in the Blair Witch Project. The first stop was to Distillery Lane Ciderworks, producers of several extremely unique hard ciders. This seven year old operation lies on a historic farm that was used by Union soldiers as a camp site before Antietam. The Miller family purchased the property in 2001 and planted an apple orchard with cider, bitter, and eating apples. On my visit there were six ciders in the tasting room, a combination of sparkling, still, and barrel aged. The tasting started with the Celebration and Rio sparkling ciders, the first a dry and flavorful and the second aged in used A. Smith Bowman Distillery rye whiskey barrels. I bonded with this cider, the rye subtle but adding texture and slight spice. The Jefferson is their flagship still cider, made from the Newtown Pippin and named after our third President who preferred the Newton - aka the Albemarle Pippin. This is a solid cider, flavorful, depth, tart, and dry. The Kingston Black is another 100% varietal but with a touch of sugar that is balanced with the apple's natural acidity. The Scrumpy is very unique, an English cider that is cloudy, funky, and slightly effervescent. The tasting concluded with the Fireside, apple wine infused with spices. A very nice lineup. I left with the Rio and Scrumpy in bag. 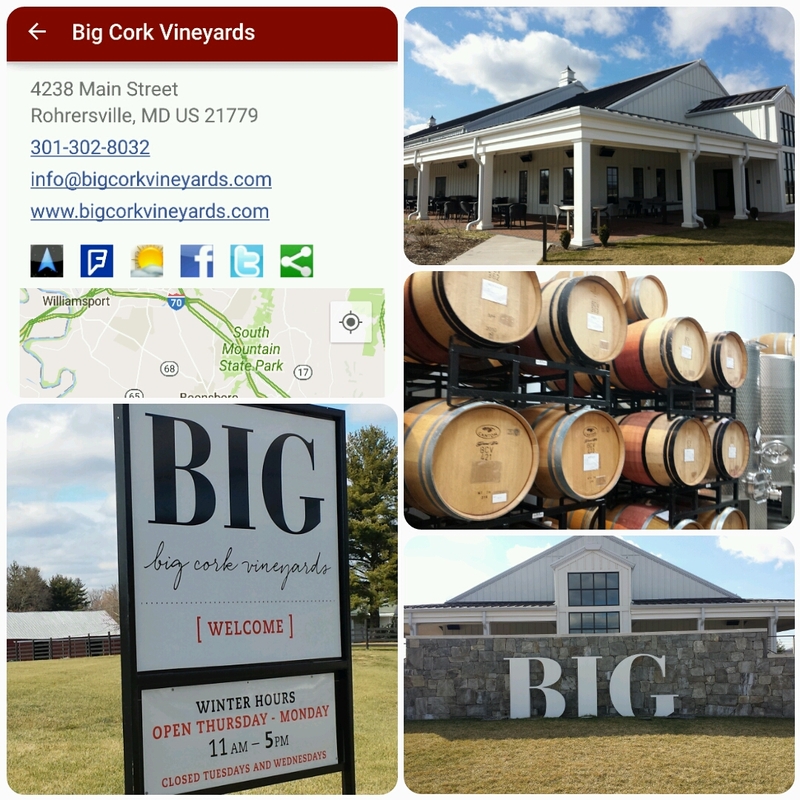 Big Cork Vineyards is only a ten minute drive from Distillery Lane and its easy to site this impressive facility from the road. The winery opened several years ago after Randy Thompson hired Dave Collins first to scour a vineyard site and then lured him from Breaux Vineyards as the winemaker. From previous tastings, the wines - made from 100% estate fruit - have been delicious - although I have not experienced the breadth of their diverse portfolio. This day the whites were all 2015 vintages starting with the Chardonnay ($24) -- slightly buttery, but allowing the characteristic fruit flavor to shine. The Viognier ($22) was also as expected with floral, stone fruit, and velvety characters. On the off-dry side, the Vidal Blanc ($16) came across drier with its bright acids and the Russian Kiss ($22), a blend of three Russian varieties and Muscat, was fantastic. Moving to the 2014 vintages of red wines, the Meritage ($28) was solid, but the highlights were the Cabernet Franc ($36) and Nebbiolo ($42) - a Breaux favorite as well. The later sucked the mouth dry and with the amble acidity should lay down for quite sometime. The CF was full bodied, full of dark black fruit, some velvety texture, and noticeable tannins. Another that should age nicely. Finally, at the Winter Wine Festival I sampled their 100% estate grown raspberry Black Cap Port ($46) and it is all raspberries - with the brandy fortification taking a back seat. 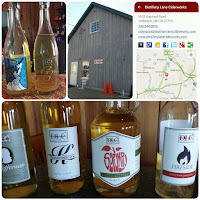 We stayed so long at Big Cork I was unable to visit Orchid Cellar Meadery & Winery, which is located about 10 minutes northeast. 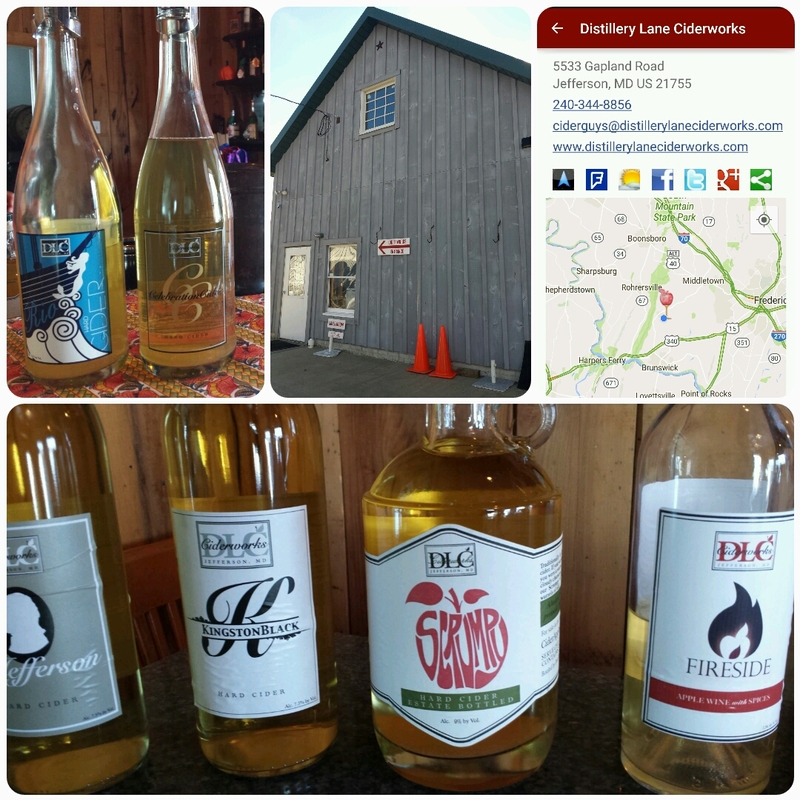 The winery is the source for the best mead in the state - particularly the Hunter ($24). Next trip, as well as Mazzaroth Vineyard. And come April another cider house joins the trail with the opening of Willow Oaks Craft Cider and Wine. As always theCompass Winery, Brewery, Distillery Locator Mobile App will guide you to these destinations.